Ladies Beach is a local favorite. 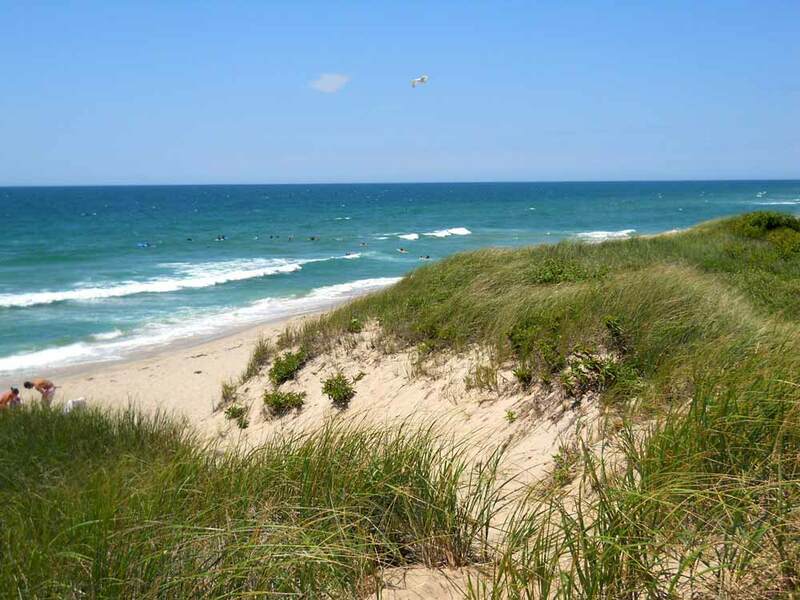 Nantucket’s pristine beaches draw people from all over the world. Not only are the Island’s beaches extraordinarily beautiful they are also easily accessible to the public. 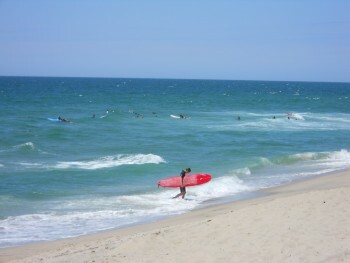 Some ocean beaches are ideal for surfers and boogie boards. Some are more protected areas better for young children. There are beaches known to be hot spots for surf casting fishermen, bird watchers, wind surfers, kayak paddlers and even some remote beaches for 4-wheel drive enthusiasts. For complete beach information, visit: www.nantucket.net/beaches. Sailing excursions are offered from May through October. 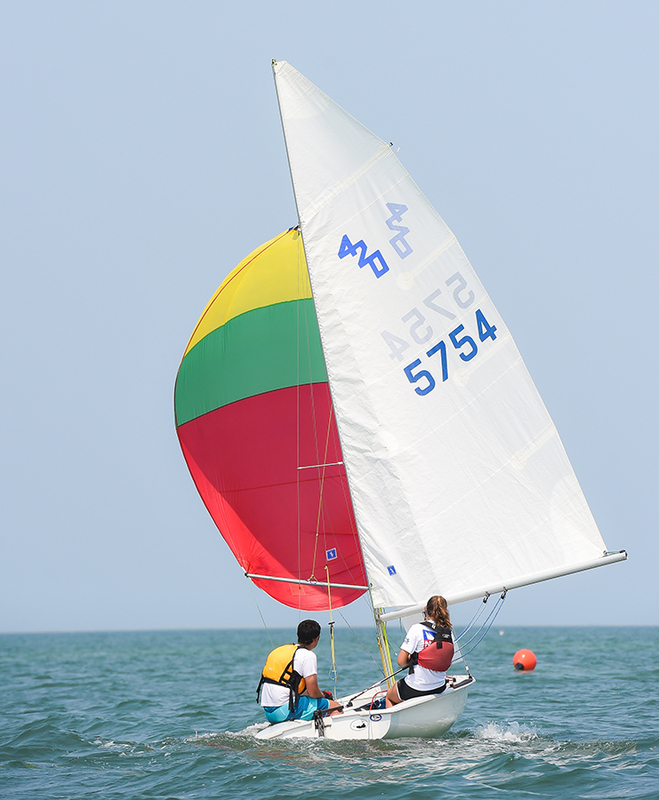 Learn to sail with Nantucket Community Sailing! 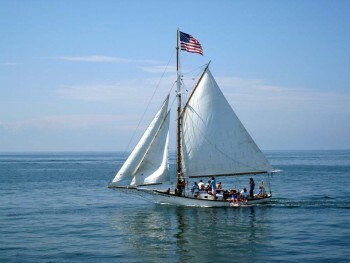 Whaleboat adventures, exhibits, lectures, etc. 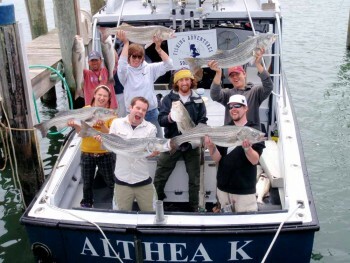 Catch a keeper with Captain Pete on the Althea! 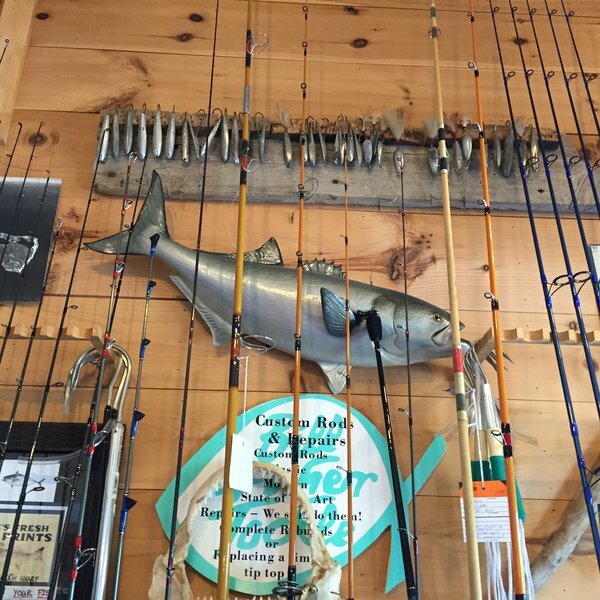 Shop fishing gear and tackle at Bill Fisher Tackle! From personal training, fitness classes for kids, teen and adults, and poolside bar and dining, the Nantucket Club has something for everyone! Fitness facility, personal training, fitness classes for kids, teens and adults, two outdoor heated pools, outdoor hot tub, poolside dining/bar. Cycling, CrossFit and fitness classes, for kids, teens and adults. Fitness facility with membership programs, including day and weekly passes. 18-hole course and driving range, club house with bar and restaurant. 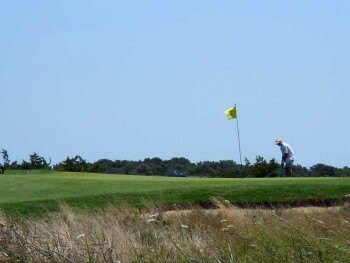 Historic course with clubhouse repurposed from the original farmhouse. Year-round ice rink for children, adults, and families. Private and group lessons, SUP, mini-camps, and surfboard, SUP and wetsuit rentals. Historic theater housing a cinema, performing-arts events and community activities. 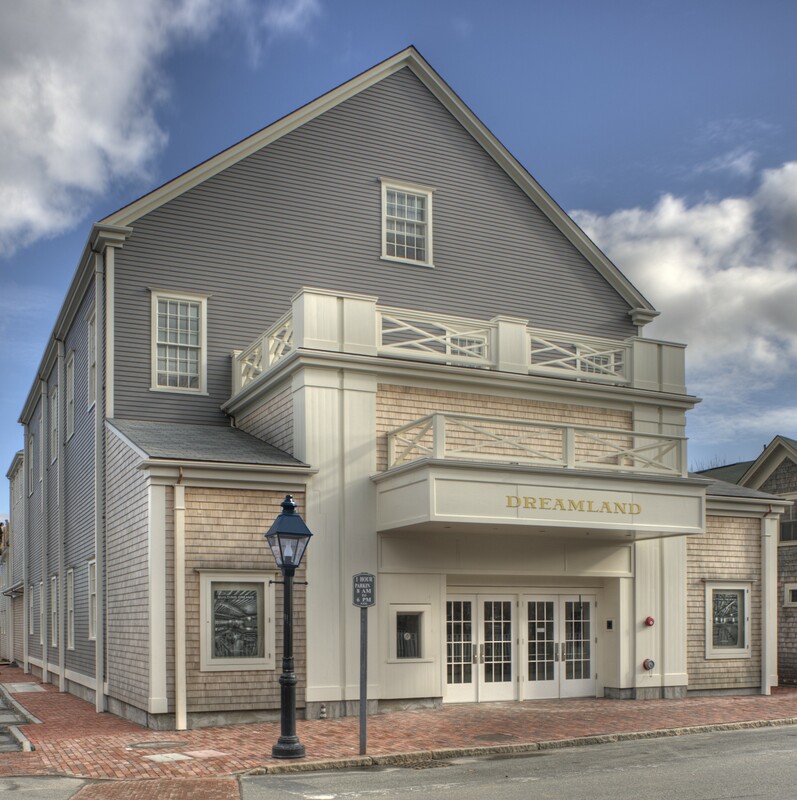 Nantucket’s public theater since 1965. Venue for movies, civic association meetings, weddings, and other community events. 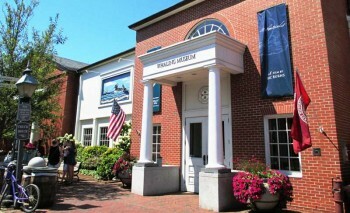 Nantucket Whaling Museum, Research Library, and several other historic sites. Guided tours, films, new exhibits, family-friendly programs, special events and more. 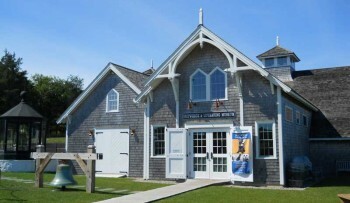 Observatories, History Museums, an Aquarium at Nantucket Harbor, and a Science Library. Educating and engaging the public about an art form unique to Nantucket. Rainy day? Have some fun at the Nantucket Ice Rink. The island’s oldest private summer camp enriching children ages 4-13. Exciting camps, classes and workshops for ages 2 to 18. Outdoor adventure programming for youth which promotes appreciation for nature. 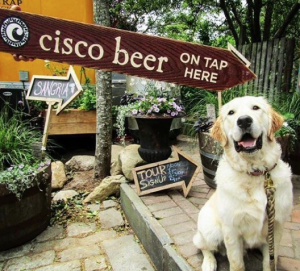 Cisco Brewery is a place for everyone! Even our four-legged friends. Live Music. Wine, beer and spirits made on site with tastings daily. Nantucket Island’s oldest and largest family owned farm. Nantucket has three lighthouses, each with its own distinctive look, personality and history. 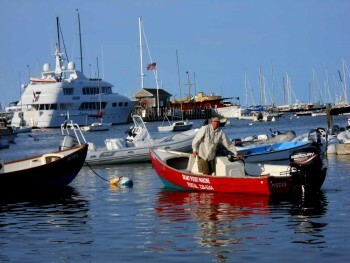 There are fine dining restaurants on almost every street in the downtown area of Nantucket. 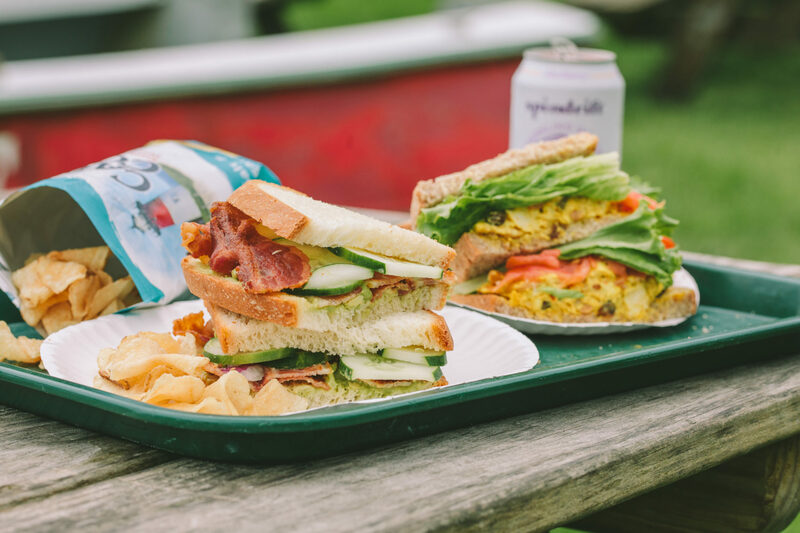 The island has become a destination for food enthusiasts, especially in the past few years. There are restaurants along the beaches, with incomparable sunsets; restaurants where multi-course menus are a complete sensory experience; and restaurants who have earned international accolades, and boast Michelin starred chefs. 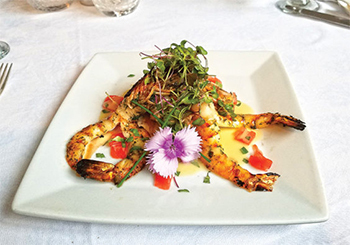 A select few of Nantucket’s fine dining restaurants are open year-round, offering up appreciated culinary treats during the deepest winter months, but most restaurants will open for Nantucket Daffodil Festival Weekend in late April, and close between Columbus Day (mid-October) and Christmas Stroll (early December). Nantucket is known as a place to come to unwind and relax – especially from the city. There are many casual eateries that are ideal spots for being comfortable and enjoying local company. There are a variety of tasty options for both eat-in and take-away. Casual dining is great for families during the day and early evening, but late night reservations are typically popular nightspots for the mature diner and drinker, with live music, karaoke, theme nights, and more. Bakeries, confectioneries, Nantucket specialty markets, coffee, and other gourmet products are offered all over the island. 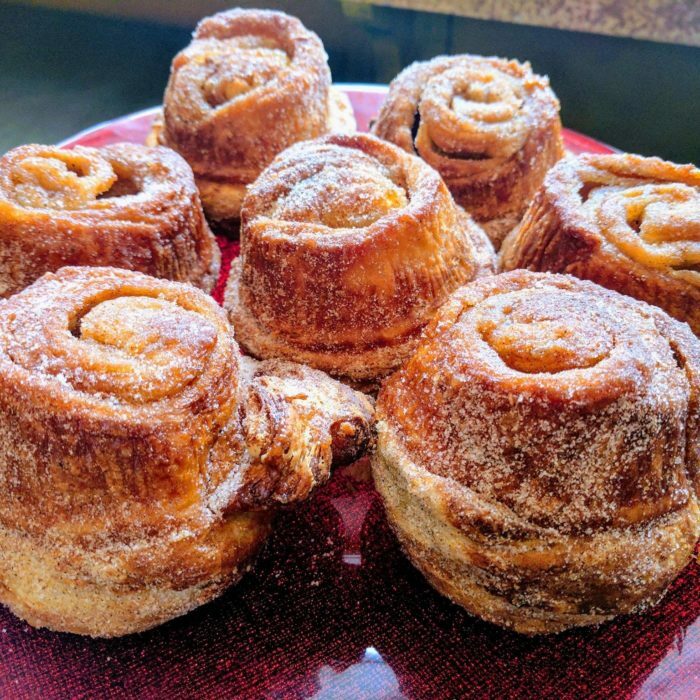 You can find freshly-baked sweets and homemade goodies, in addition to everyday menu items like bagels, Stromboli, and bread. Most places also offer custom made baked goods for all occasions, such as weddings and birthdays. Nantucket’s favorite stops for the widest selection of fine wines, liquor and beer; whether you are looking to purchase for a party, special event, or just for fun. The legal age for purchase and consumption of alcoholic beverages is 21 on Nantucket; proof of age is required and strictly enforced with a valid photo ID requested at bars, nightclubs, and restaurants, so it’s a good idea to bring one or more forms of valid ID when you go out. Do not carry open containers of alcohol in your car or in any public area that is not zoned for alcohol consumption. The police can fine you on the spot. And nothing will ruin your trip faster than getting a citation for Driving Under the Influence. Nantucket caterers are known for producing the most extravagant and elegant cocktail parties, to a full family dinner at home, or even a casual beach clambake! Whether family gatherings or large Nantucket weddings, catering companies can provide full-service catering; available to plan every aspect of your event, from major components like pairing wine, creating menus or choosing the best location, all the way down to those fine details like flower arrangements and table linens.